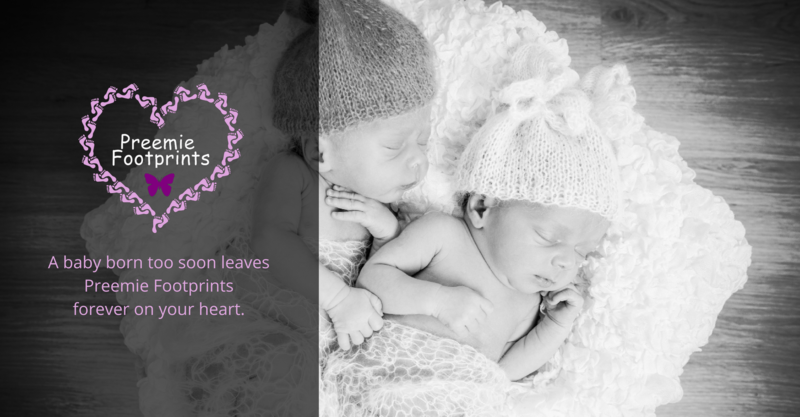 Preemie Footprints was founded in memory of the Hayes twins, Caiden and Kaylie, who were born too early to survive. 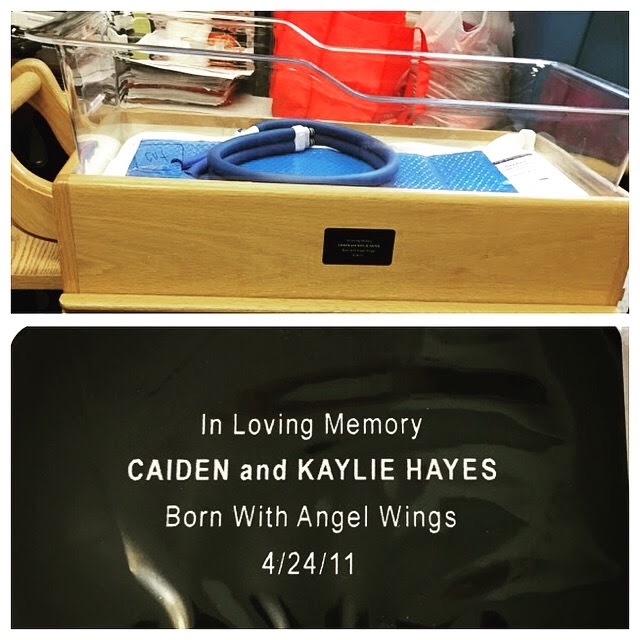 When Caiden and Kaylie were born, they received small hats and blankets from the hospital, which were small enough to fit their tiny bodies. These items and bereavement items also received from the hospital meant a lot to the family. The family decided to give back by forming a charity that would provide these and additional items to others. 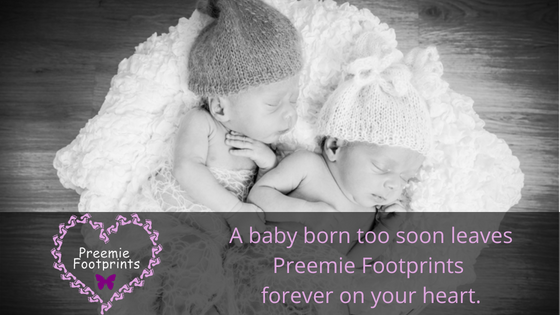 The mission of Preemie Footprints is to provide comfort to families of all preemies and also to raise awareness about the issue of prematurity. This is accomplished through donations to hospitals of tangible items such as appropriate-sized hats, blankets, and quilts. Preemie Footprints raises awareness about the issue of prematurity through community events, most notably our annual softball event held in June. 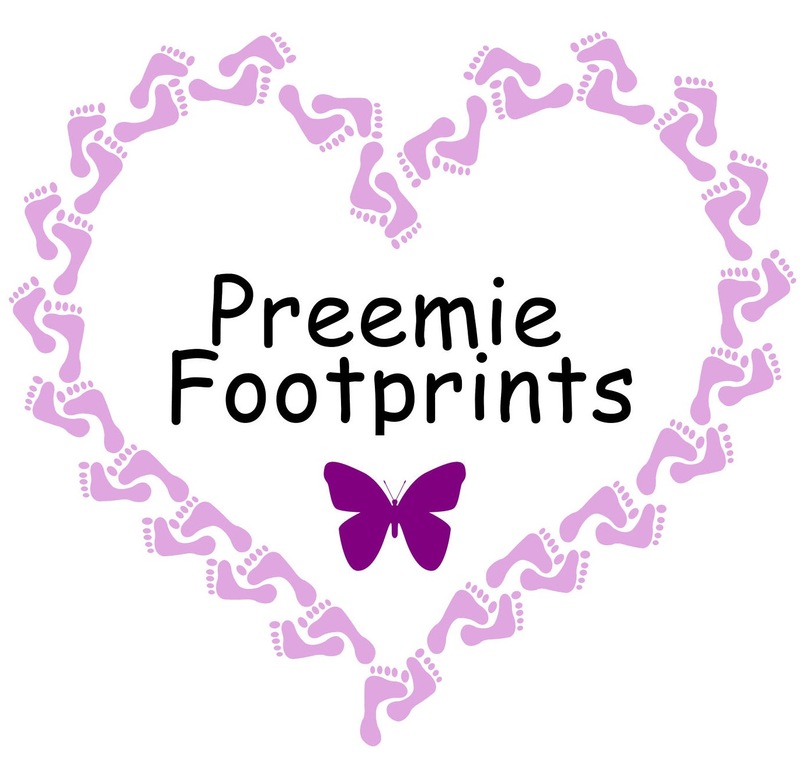 Preemie Footprints, Inc. is a tax-exempt, 501(c)(3) non-profit corporation, formed in New York State. 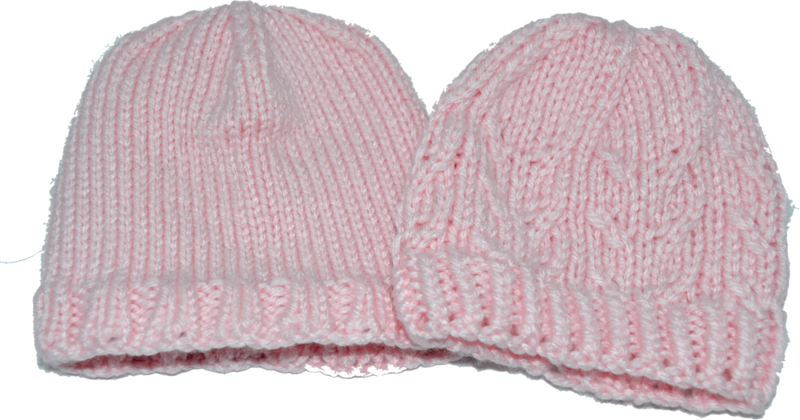 We accept any preemie-sized handmade items, including hats, blankets, quilts, and receiving blankets. See our patterns page for some ideas. 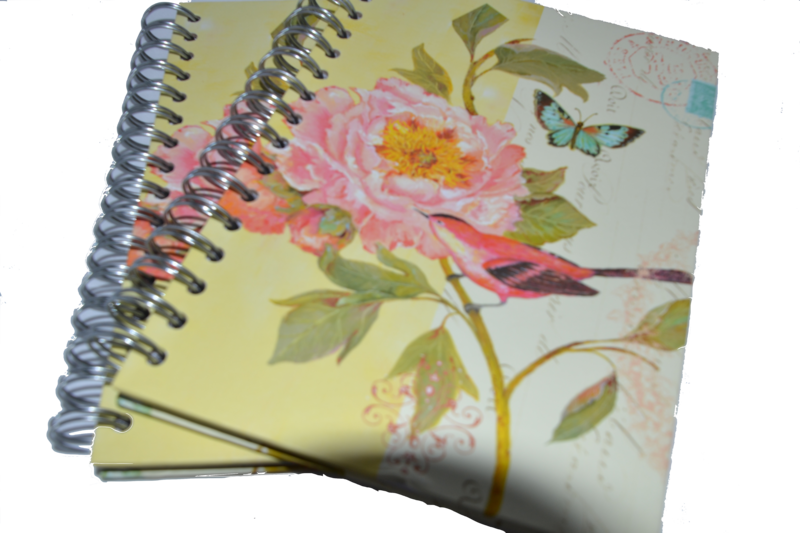 We appreciate items such as journals, photo albums, stuffed animals (like Beanie Babies), and tissues (small travel packs). We can also use supplies for our crafters, including 3-ply or 4-ply yarn, especially in variegated colors, and flannel and cotton fabrics in baby prints. 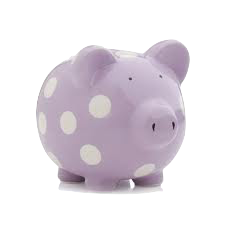 Monetary donations are used to buy supplies for our crafters and to cover business expenses such as PO Box rental fees and website hosting fees. A cuddle cot is a cooling system that preserves stillborn babies to allow parents to spend more time with their babies before saying their final goodbyes. In February 2016, Preemie Footprints donated a Cuddle Cot to Highland Hospital in Rochester, NY. This was Highland Hospital’s first Cuddle Cot and only the 5th in New York State. To raise the funds for the donation, Preemie Footprints collaborated with Army of Green Men, an Instagram account that helps selected causes raise funds to support their efforts. Since the donation, several families have reached out to express their gratitude for the opportunity to spend more time with their stillborn babies. © 2017 Preemie Footprints, Inc.